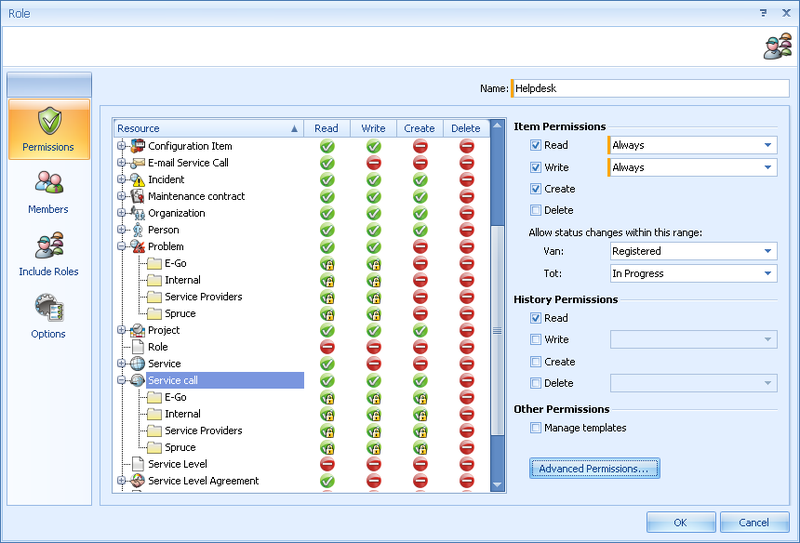 From its start Smart Suite offered significant improvements over HPSD. With the 2016 release interesting new features were introduced benefiting customers globally. The list below summarizes some of these improvements. If you want to experience them all contact PROLIN for a Smart Suite Test Drive! A fully integrated reporting module that enables administrators to create complex reports with ease, to be shared with all end users. 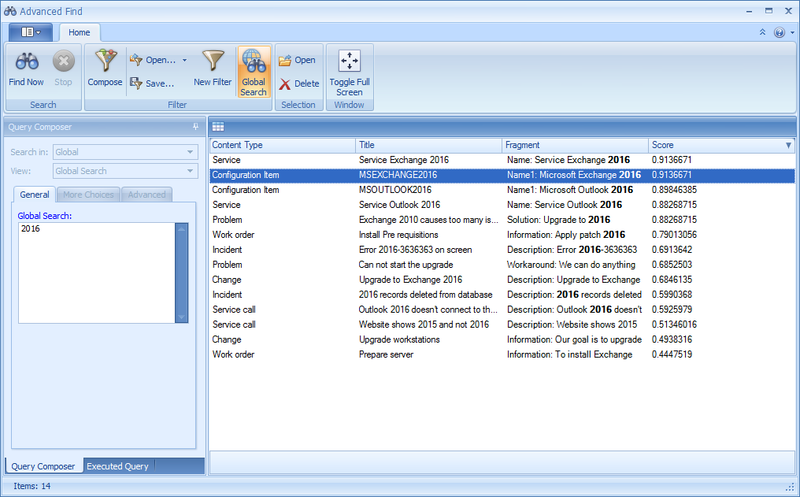 Search on all text fields and attachments of specific entities like Service Call, Problem, Change, etc. in a single query. Search results are restricted by application security policy. 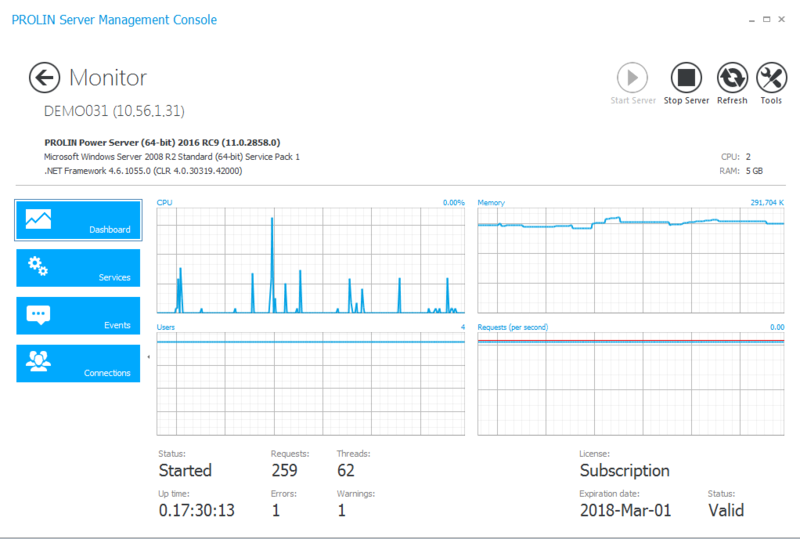 A console that allows administrators to maintain their local and remote Power Servers. Clicking on a view in the navigator while holding the Ctrl key opens subsequent views in a new tab. This powerful feature makes switching views faster and easier. 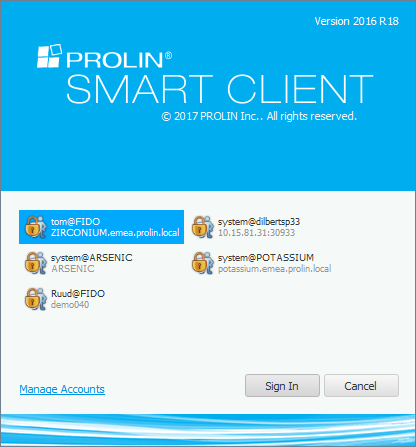 The user can fully customize the layout of the main PROLIN Smart Client console. Elements can be relocated or hidden. A user can choose between: “Sign in using the default account” and “Let me choose which account to use”. 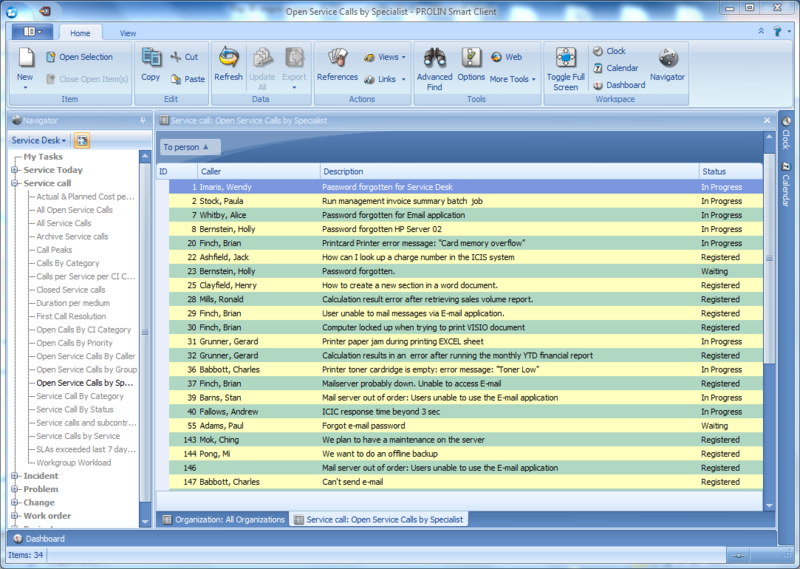 The second option presents users with a list of their available accounts so they can choose which to use for that session. 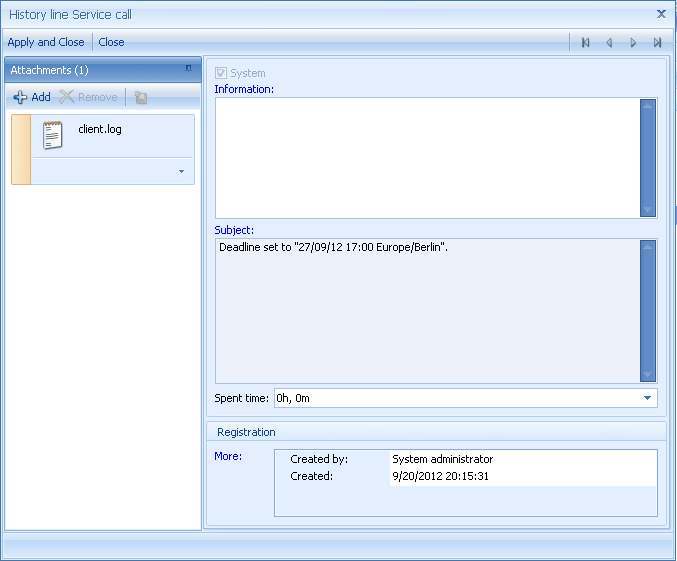 The window containing the data from a certain action (i.e., Open calls for this caller) can be docked in the data form. When users navigate to another record the data in the Action Window is updated as well. 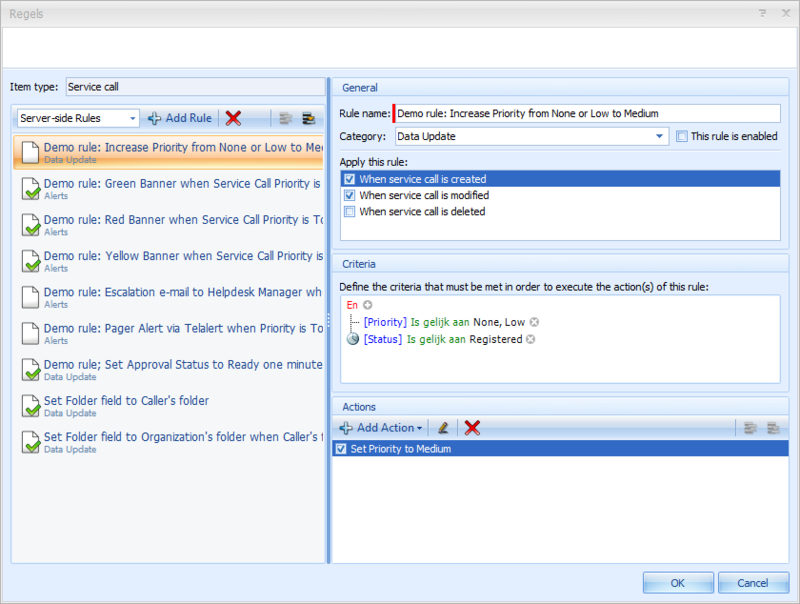 In PROLIN Smart Client it is possible to define multiple conditions per Format Rule for views. This enables users to make more complex queries. 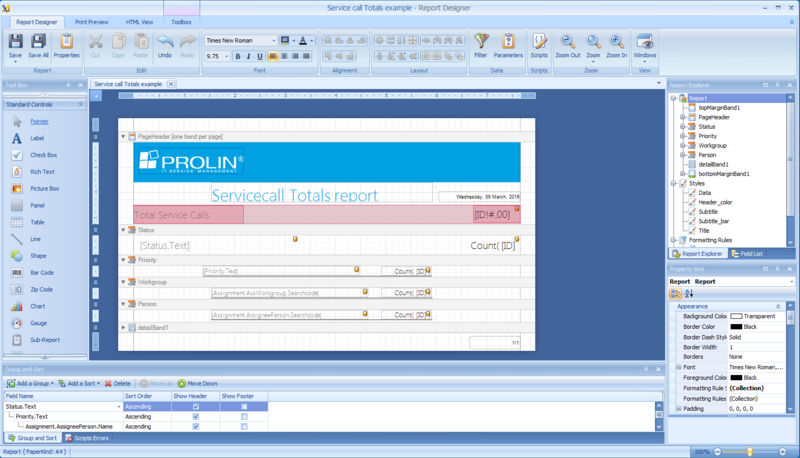 In PROLIN Smart Client it is possible to link attachments to history lines with all entities. The attachment functionality for history lines works in the same way as attachments for entities. 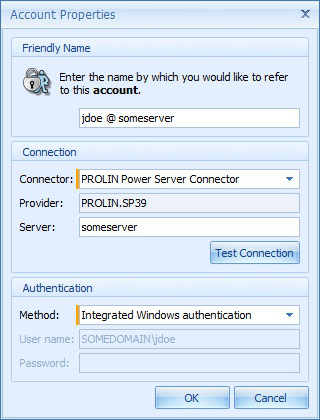 PROLIN Smart Suite supports Single Sign On, using authentication with your Windows credentials to access the PROLIN Power Server. In the new role editor it is now possible to directly edit the authorizations for that role using the graphical overview. If you click on an icon in the Read, Write, Create and Delete columns it alternates. If it is a green check mark and you click on it, it changes to the red icon. If an icon has a padlock in it, it means that the setting is controlled from a higher level setting. 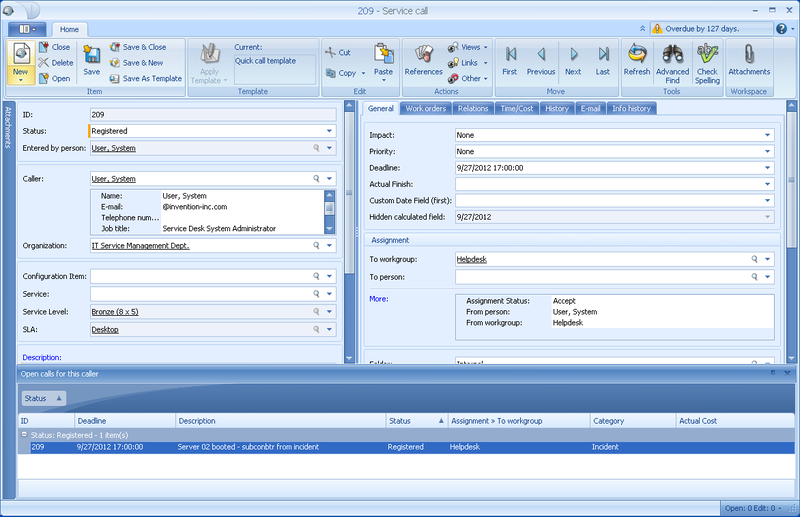 It also supports the one-window editing dialog which was introduced with PROLIN Smart Client. The designer for UI rules (now called “Client-side Rules”) and the DB rules (now called “Server-side Rules) has been dramatically improved. 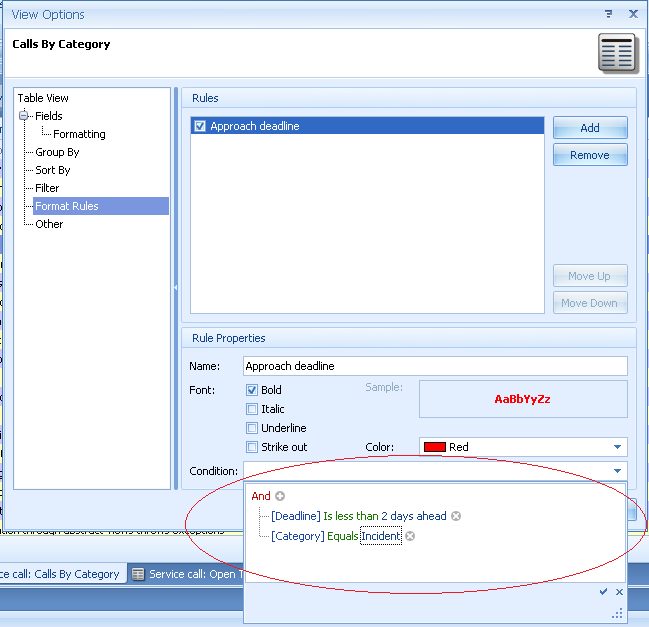 Instead of having to go through an unclear set of wizard pages to add or to modify a rule, you are now presented a single window which gives an immediate overview of all attributes of a rule.